A hiring process that lacks structure and organization will obviously not yield desired results and can potentially delay a hiring decision being made. Moreover, a slow, lengthy hiring process is damaging to business because it can turn qualified candidates away from your company and onto your competitors’. Having vacant positions go unfilled for weeks or even just a few days can also cause your business to lose a significant amount of revenue and productivity. One aspect of the hiring process that can get a little chaotic is scheduling interviews with candidates. Trying to keep a bunch of different appointments in order on your calendar, or even just in your head, can get frustrating and overwhelming. With video interviews, scheduling conflicts are eliminated because candidates and employers aren’t required to be in the same space at the same time. Moreover, with the one-way video interview, candidates can record their answers to an employer’s questions on their own time without having to disrupt their current work schedule or personal schedule. Employers can then review those recorded answers whenever convenient for them and accurately assess a candidate for their cultural fit. 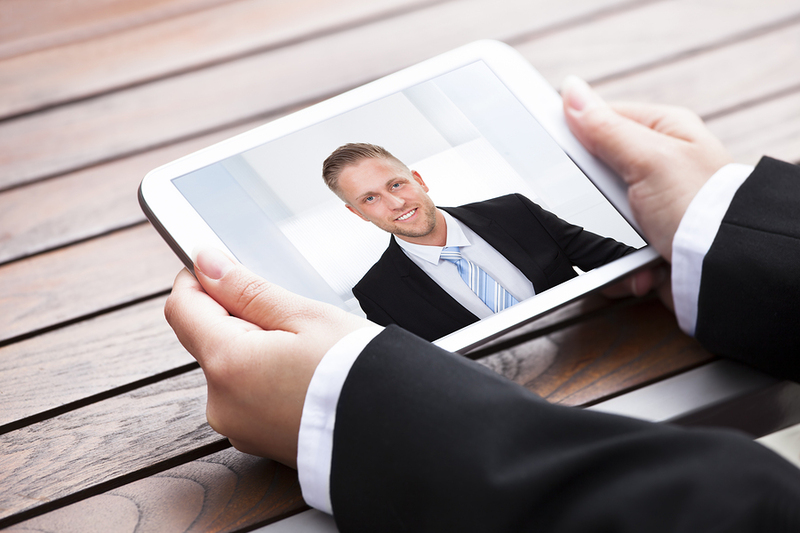 The fact that video interviews can be recorded enables hiring professionals to establish an ongoing library of talent. Therefore, hiring pros are better able to keep track of candidates who have already shown interest in their company by interviewing for an open position and can refer back to them whenever. Furthermore, video interviews give hiring pros a better sense of a candidate’s personality and skills than a traditional paper resume/phone screen. If you’re part of a team of several people tasked with filling open positions, things can get pretty disorganized and chaotic. Many video interviewing platforms enable employers and hiring professionals to record interviews and share them with colleagues. Some platforms even include tools like comment and rating systems so that all feedback can be easily found and discussed. Organized and better hiring collaboration leads to everyone’s thoughts about a candidate being addressed so that a smart hiring decision can be reached quickly. Want to learn about more strategies that will help you arrive at a speedy hiring decision? 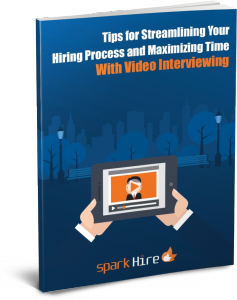 Download your copy of our whitepaper “Tips for Streamlining Your Hiring Process & Maximizing Time With Video Interviewing”!